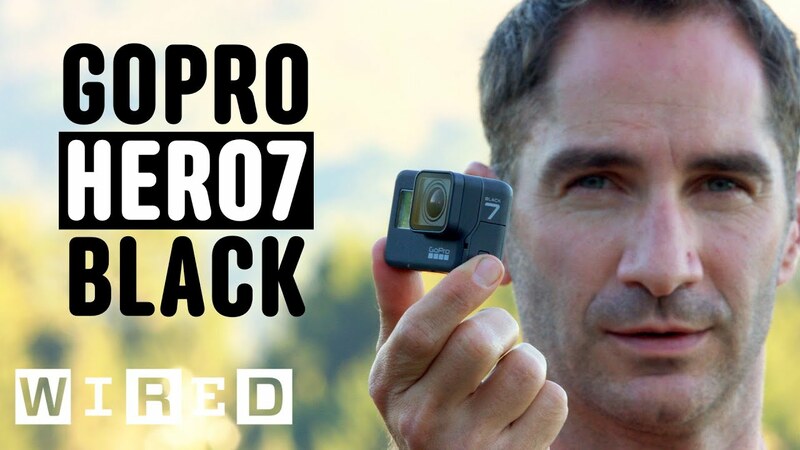 Tech Writer Brent Rose reviews the new GoPro Hero7 Black for WIRED, testing it against the Hero6 Black and the SONY X3000, and reviewing its "hypersmooth" image stabilization, audio capture, timelapse, SuperPhoto stills and more. Brent started his career in journalism writing reviews and features for PC World. 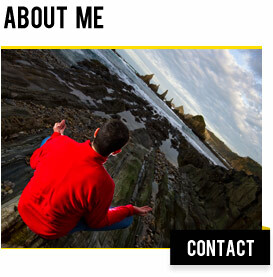 That lead him to Gizmodo where for more than three years he served as Gizmodo’s lead writer on mobile devices (smartphones, tablets, wearables), health & fitness, action cameras, alcohol, and outdoor gear.